Deborah Delgado is in her fifth term on the City Council representing Ward Two. 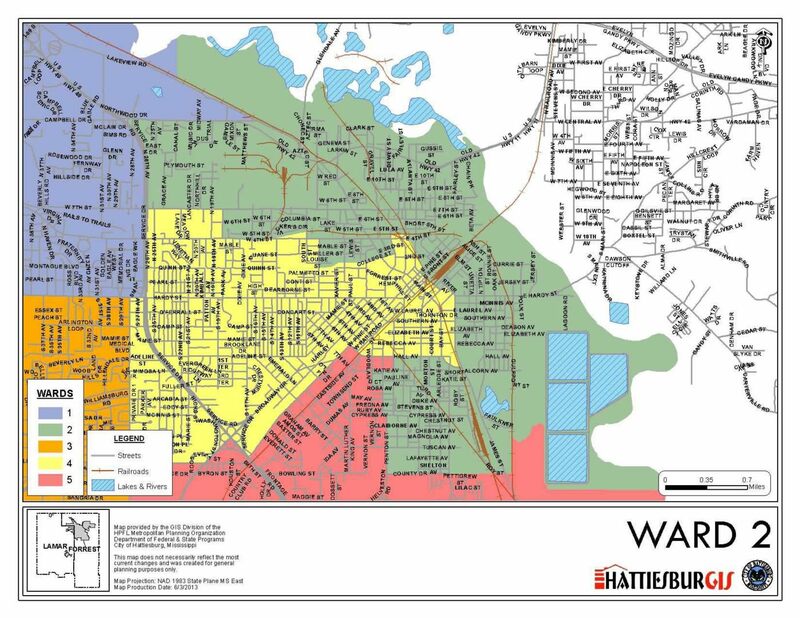 The area comprises the eastern and northeastern parts of the city and borders the Leaf River and Bouie River; it is the site of the Urban Renewal Overlay District known as “Twin Forks Rising,” which was initiated by Councilwoman Delgado. Councilwoman Delgado is founder and chairperson of the annual Historic Mobile Street Renaissance Festival, an annual celebration of the culture and heritage launched in 2008. She is a member of the Advisory Council of the National League of Cities (NLC) having previously served on the Board, a past president of the National Black Caucus of Local Elected Officials (NBC-LEO) and current board member, a past President and current board member of the NBC-LEO Foundation, a Past President of the MS Black Caucus of Local Elected Officials (MBC-LEO), and current Vice President for Trust of the World Conference of Mayors. She has been a board member of the Mississippi Municipal League (MML). Councilwoman Delgado holds a bachelor of arts degree in political science and a master of arts degree in history from Jackson State University and a juris doctorate from Texas Southern University. 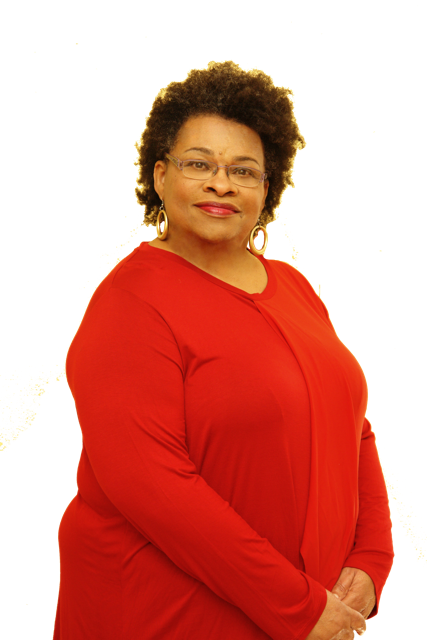 Deborah has taught at both Jackson State and Texas Southern. She is a member of Tabernacle of Prayer Church of God In Christ, Delta Sigma Theta Sorority, Life Member of the National Association for the Advancement of Colored People (NAACP) and numerous other social and civic organizations. She is married to John Delgado and is the mother of two sons, Britton (Tangelina) Loftin and Zachary (Tenikka) Denard and the grandmother of Dean Britton Loftin, Elle Britton Loftin and Emeka Joi Denard. The Rhythm Heritage Foundation is a 501 (c) (3) Non-Profit, Tax-exempt Organization that hosts the Annual Historic Mobile Street Renaissance Festival in celebration of heritage and culture in the Mobile Street community. Since the first festival, the Mobile Street area has seen new life in the form of greater interest in its development as a business and entertainment district. This active movement to restore and redevelop the entire area is made possible by your continuing support of the Historic Mobile Street Renaissance Festival. development and human capital. Below are links to access all three plans.